Providing you the best range of ansi flanges with effective & timely delivery. 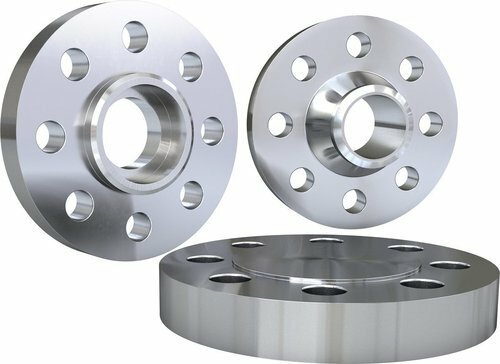 We offer a wide range of ANSI Flanges that are available in different grades and sizes of stainless steel and alloy steel. Our range encompasses welding neck flange, slip on flange, threaded flange, socket welding flange, blind flange, orifice flange, etc. Procured from the reputed vendors, these flanges are appreciated for their corrosion resistance, compressive strength and durability.